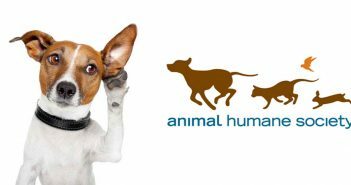 You are at:Home»Posts Tagged "humane society"
One of our Wordless Wednesday submissions was from Foster Mommy and it got us to thinking about the wonderful people that open their homes to pets that need our help. Foster homes are extremely useful to assist animal shelters, local humane societies and breed rescues. 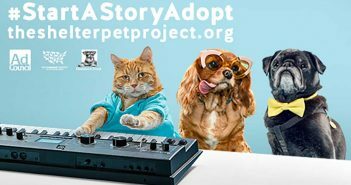 There are so many pets in need that some of them could use a little extra help to find a permanent, loving home. Fostering a pet may seem like a huge task but it is a very good way to make a difference. A break from kennel life will give the pet a second chance at becoming someone’s forever cherished pet. Fostered pets become better adapted to home life and increases their chance of remaining in the new home permanently. The individual love and care of a foster parent gives the animal an opportunity to flourish. After some of these lovable pets have spent several weeks or months at the shelter without being adopted they are euthanized for lack of space. Getting involved and doing whatever we can to prevent this fate is worth the little time and effort it takes. 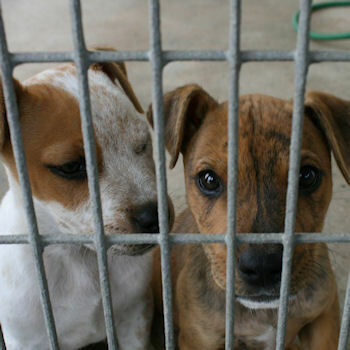 PetsBlogs is a steadfast supporter of adopting a pet from your local shelter. Whenever we get wind of a project that encourages adoption, we like to help spread the word. The Fourth of July celebration is one of the most popular holidays in the United States. Families and friends gather for cookouts, parades, fun and fireworks. For the safety of all creatures, great and small, we’d like to share the following press release from the Humane Society in hopes of keeping more furry friends safe and secure this Independence Day. Everybody loves a holiday, but our beloved pets can become distressed by the additional noise and commotion involved with Independence Day. In fact, animal shelters across the country are accustomed to receiving “July 4th” dogs—dogs who run off during fireworks celebrations and are rescued by animal control officers or good Samaritans who take them to the safety of a local shelter. What if it’s too hard to let it go? That was my first thought before I decided to become a Foster Parent for the Humane Society. I’m so glad I put my concerns aside and set out on one of the most rewarding experiences ever. Purebred dogs of all breeds can be found in shelters, and volunteers can be found in every state to seek them out. Scottish Terriers, West Highland White Terriers, and even breeds considered rare, all pass through shelters every year. Those who perform Scottish Terrier rescue are committed to matching homeless terriers with loving new owners.